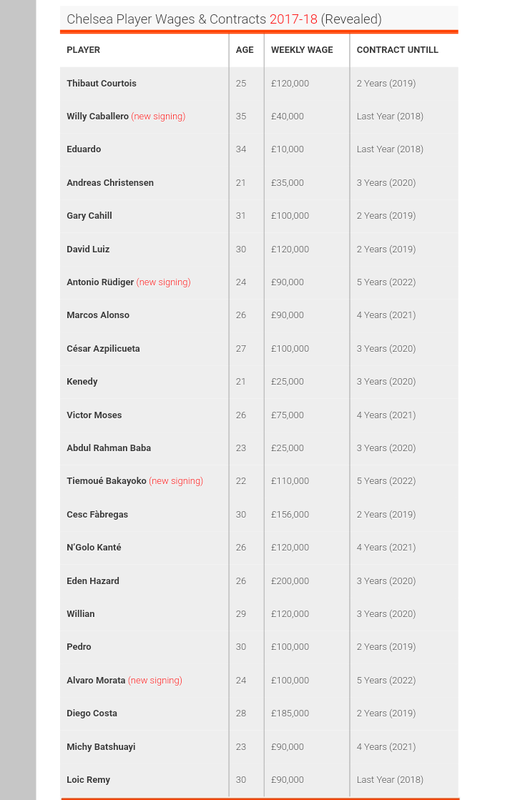 As the things stand, Roman Abramovich has put in a total of £1.097bn in the club since he bought the club in 2003. The club is wholy owned by Abramovich which is registered as Company house as Russian resident. 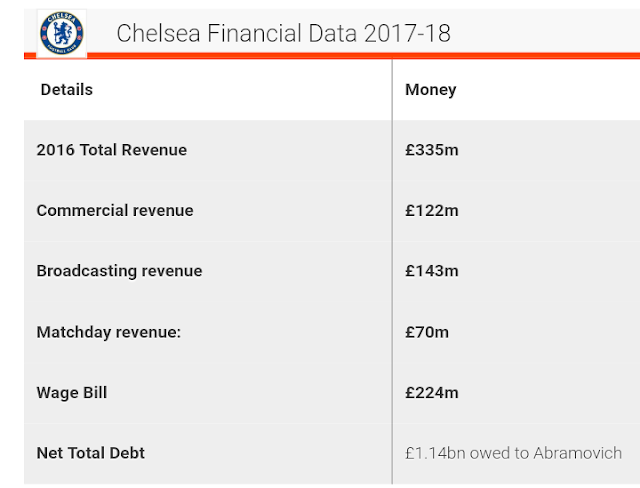 Chelsea posted yearly revenue of £335 million in the accounts ending 31-May 2016 (fourth highest in the league) their wage bill for last financial cycle was disclosed as £224 million (second highest in the league). Chelsea posted a loss of £85 million in 2016 while according to accounts ended in May 2015 the loss was £32 million.